BBSI is an association of independent martial arts schools. 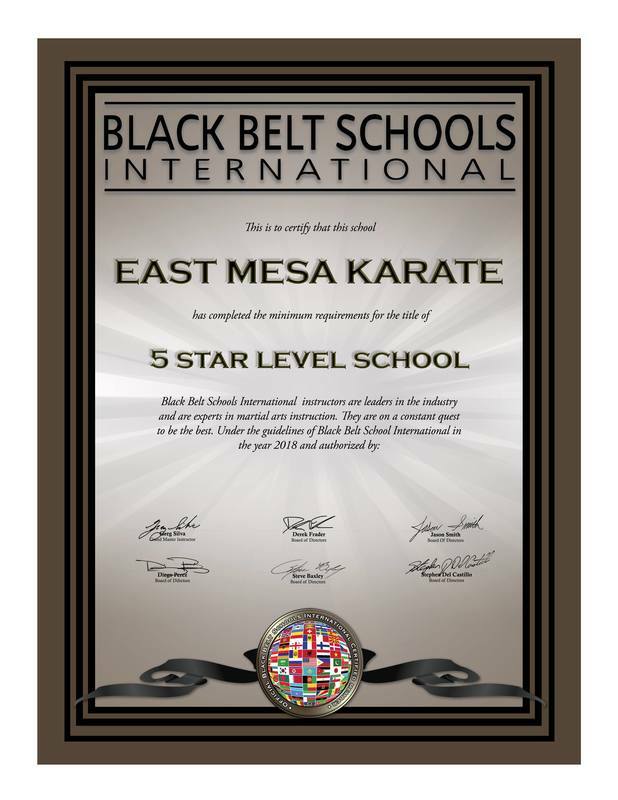 The concept was first introduced in 1992 as Black Belt Schools of America by Greg Silva. The goal was to have a professional organization to help promote the benefits of martial arts training and to help professionalize instructors and schools alike. There are standards of operation for our members to live by in order to offer the best in training and training facilities. Within a year we had members in Canada, the UK and New Zealand. We then became Black Belt Schools International. Today we are several hundred strong and continue to be a resource for new students, business growth, membership and ranking. 1. Expand Your Network with Like-Minded Martial Arts Professionals. In business, who you know is often as important as what you know. Developing professional relationships with others in our industry is a great way to share ideas. 2. Learn New Skills and Gain Valuable Professional Experience. Our ever expanding systems vault will give you a massive resource of business knowledge. 3. Get the Lowdown on Professional Development Opportunities You Otherwise Wouldn’t Know About. 4. Give Your Reputation a Lift. When you’re an official member of an exclusive association, you’ll want to communicate it to peers, prospects and members that you are part of an International Association and have networking capabilities in several countries. 5. Create a Name for Yourself. Have you ever thought you’d be a good leader—but leadership just doesn’t jibe with your choice to be a solopreneur? Black Belts Schools International is the perfect place to cultivate that instinct to serve others. You can contribute and even apply to speak or teach at our events. Proudly display the membership sticker and certificate. 6. Find (Or Be) a Mentor. We all need someone to turn to sometimes. While we’re sure your partner, friends and mom dispense excellent advice, they are no match for a like-minded business person who’s been there. There’s perhaps no better place to find a professional with years of experience and who’s seen it all than within the industry. 7. Be Exposed to Industry Trends. It’s tricky to stay abreast of what’s new in our industry when you’re absorbed with the day-to-day management of your school/business. Sure, the internet and social media help, but there are only so many hours in a day to devote to hunting down interesting ways to improve the way you work. One of the roles of BBSI is to help its members stay on top of industry trends. The BBSI international passport allows students to train at any BBSI member school that is 50 miles or more from the school they belong to. This is great for vacationing or traveling students to keep up with training. Schools owners love the idea of vacationing students having the ability to keep interest high. It is also a great benefit when selling a program to say that students have a PASSPORT to hundreds of schools to choose from when traveling. 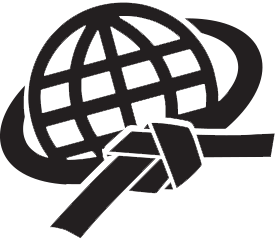 Rank Advancement is available to members of Black Belt Schools International. If you have lost contact with your original instructor or organization and are actively training, BBSI provides an avenue for continued advancement. We have detailed criteria for advancement and hold testing several times a year. BBSI president Greg Silva will be on the board and he will select three other high ranking instructors and industry leaders to witness the testing. In 2016 the board included Bill Superfoot Wallace, Grandmaster Diego Perez and Master Derek Frader. Greg Silva continues to be the Chairman of the Board Of Directors. Mr. Silva was awarded the title of Grandmaster from over 50 high-ranking instructors from different disciplines who felt he possessed strong leadership and vision. Board members include, Zach Siokos, Robbie Beard, Roland Osborne, Stuart Wilkes, Derek Frader, Diego Perez, Jason Smith, Stephen DelCastillio, Steve Baxley, Mark Silva and Valerie Lugo.. This board is responsible to continue to elevate Black Belt School International and insure top leadership. Black Belts Schools International members receive training for teaching, student service, curriculum, fitness and business operations. Our goal is to assist our members in making a strong impact in their communities though martial arts and provide students with excellent facilities and service. Members schools are expected to conduct themselves in a manner of excellence and uphold the values of 2000 years of martial arts tradition. You will receive an official BBSI Membership Certificate for your school like the one below!